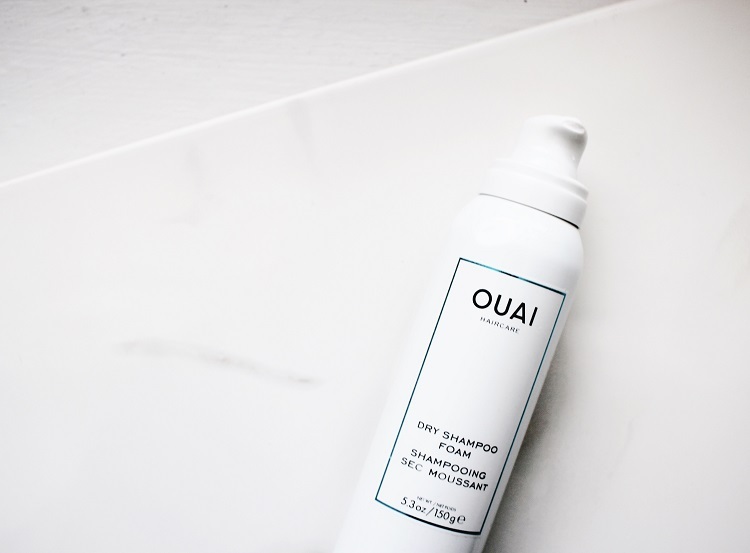 I’ve had all of the feelings for Ouai’s Dry Shampoo Foam. 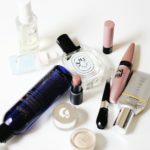 Mega anticipation before it launched, excitement when I finally snagged a bottle, frustration the first few times I used it and, finally, ease and contentment now that I’ve figured out how to make it work for me. I think you’ve got to shift your thinking on this before you use it or your expectations might best you. 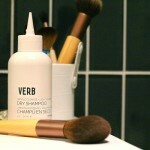 It’s not really a dry shampoo, it’s more of a refreshing foam. Mindset matters here. First, this is a really innovative product which is what I’ve come to expect from Ouai. I had a conversation with a girlfriend at work about the Wave Spray. She professed that she loved it but couldn’t really identify why. She said, “is it really working or is it just the hype?” In other words, are we in a Ouai cult? I thought about that for a minute. 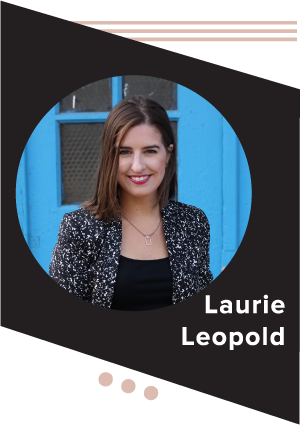 I tried to back away from my Oaui bias and put into words what it is I like so much about the brand. And, I think I’ve determined that they do work incredibly well but in a way we’re not expecting. Take the Wave Spray. We expect it to be like a beachy texture spray. Like we have to feel it in order to believe it works. But it doesn’t dry out hair or give it grit as we’d expect a “wave” spray to do. Instead, it strengthens hair and doesn’t add any weight. It works in mysterious ways. Same with the Dry Shampoo Foam. It’s not dry, nor is it a powder. Rather, a mousse that cleans your hair without water to add shine and volume. It makes sense when you consider the instructions for how to apply. You almost wash your hair, in a way. 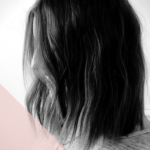 I take a big puff into the palm of my hand and then take small amounts and rub it on the top of my hair, extending it under my roots and down the length of my hair to my ends. From there, I massage it in really well. It starts to disappear into hair pretty quickly and dries at the same time. I shared a gif on my Instagram so you can see how I really got in there. This might be the best smelling hair product I’ve ever used. I know that Ouai is working on a fragrance but I want this smell in everything. Perfume isn’t enough! Gimme candles, room spray, laundry detergent, ANYTHING. 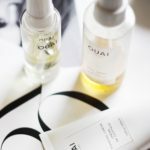 The fragrance cult of Ouai, please. 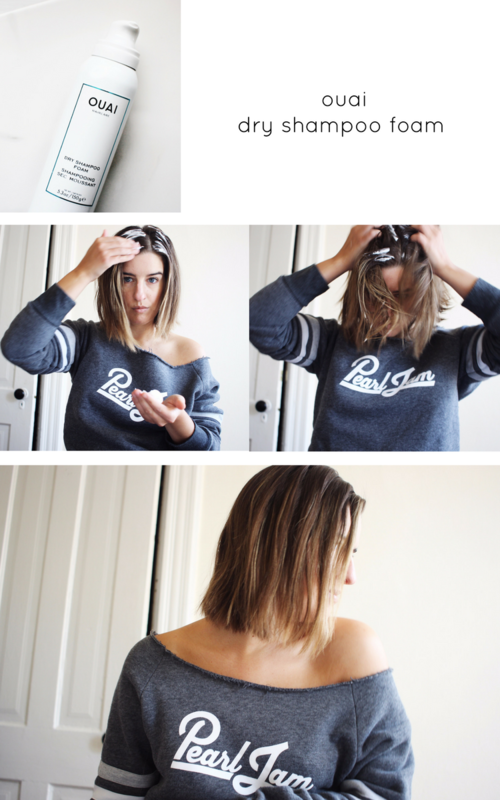 I find I have the best results with this when my hair is severely in need of wash. After an intense workout or if I have bad bedhead hair – usually the case when I bathe at night but don’t wash my hair but it gets partially wet and I just go to sleep. The Foam layers well day after day. It really does just disappear into hair so you don’t feel any buildup. That is all good, but the one diss is it isn’t giving me volume and I do really want the lift. Bottom line, I had to try this because it’s Ouai. This isn’t my go to for volume or texture but it does clean my hair. On the plus, my bottle will last longer since I don’t use it as much.